Are you studying for the Project Management Institute’s PMP® exam? 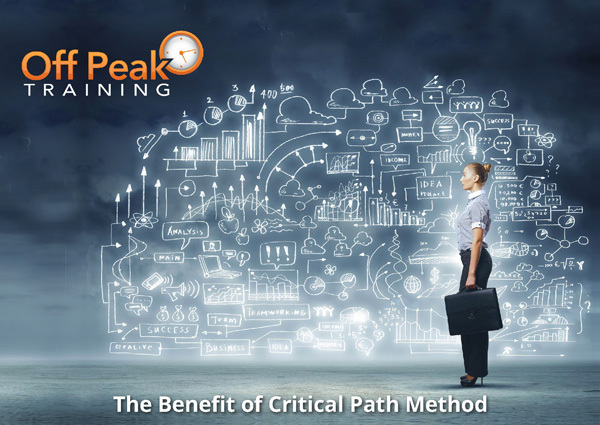 If so one of the elements you will be looking at is the Critical Path Method. CPM is a technique used to help schedules determine the longest path of activities, the shortest possible project duration, and the level of scheduling flexibility which exists. The goal of CPM is to use the network logic determined during activity sequencing and the estimated activity durations to find the path of project activities with the longest duration. To find out more, please download our free guide – What do I need to become a PMP®? Project management is a critical part of every organization’s success. Our online Project Management Training Course includes 35 hours of project management training ready for the PMP® exam.